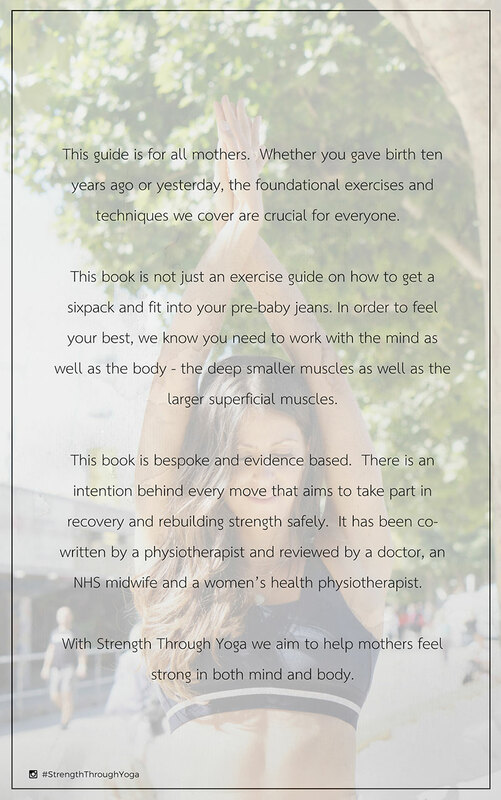 Strength Through Yoga is a postnatal eguide that ensures a safe and effective journey to restoring strength, and to support you in both body and mind. 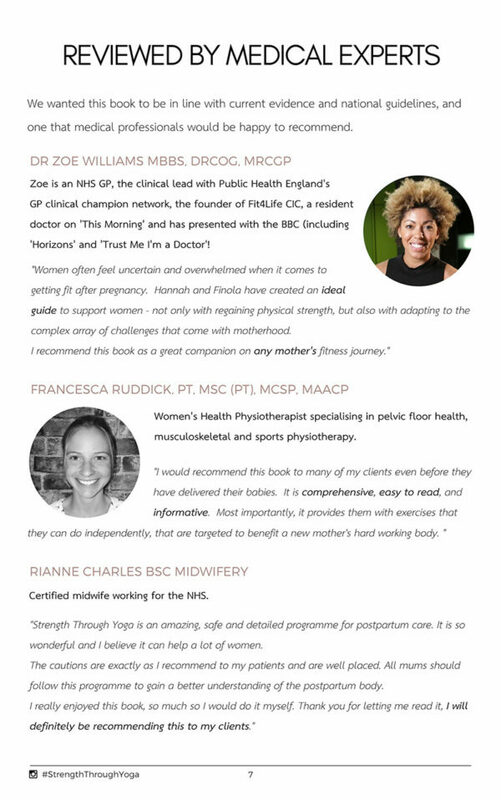 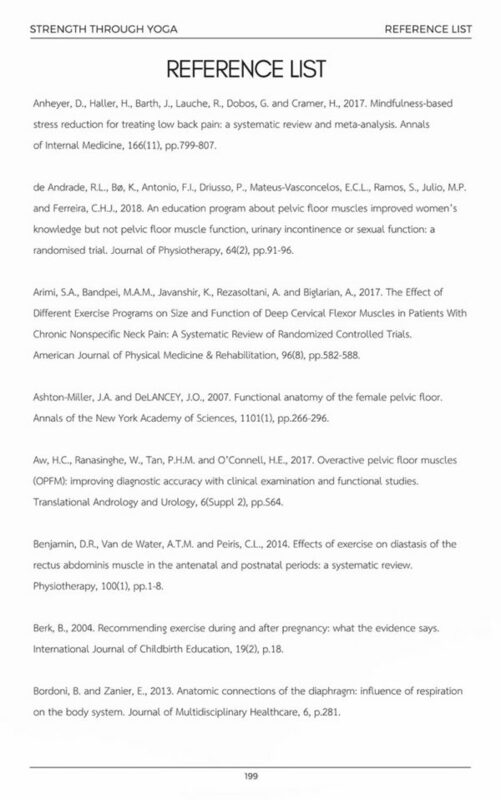 It is a 16-week programme that is evidence based, co-written by a physiotherapist and has been reviewed by medical professionals. 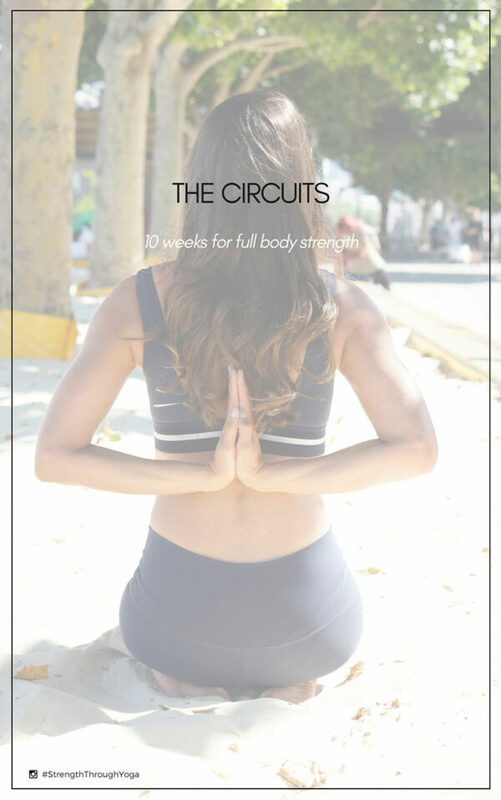 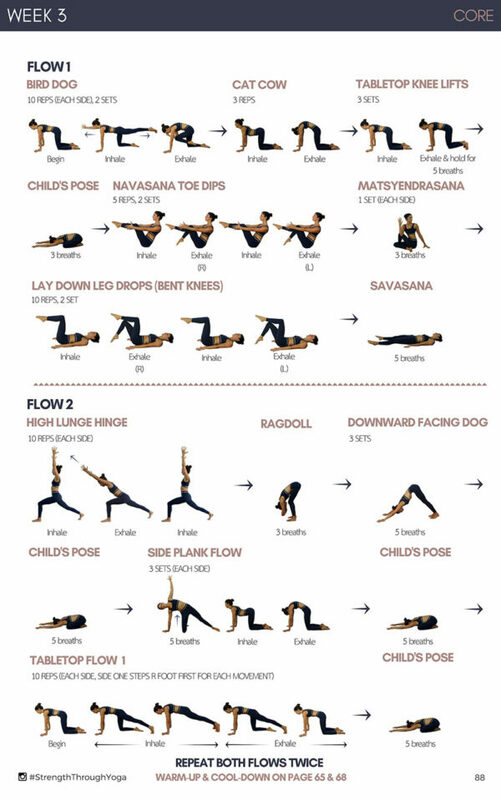 The ebook includes six weeks of physiotherapy based exercises followed by ten weeks of yoga inspired circuits designed to increase full body strength and flexibility in just 25-30 minutes, 3 times a week. Additionally we have included information and advice on the core and other essential muscles, mindfulness and mediation techniques, and common postpartum issues – shedding some light on issues which can be hard to talk about and giving you information on what you can do to help. 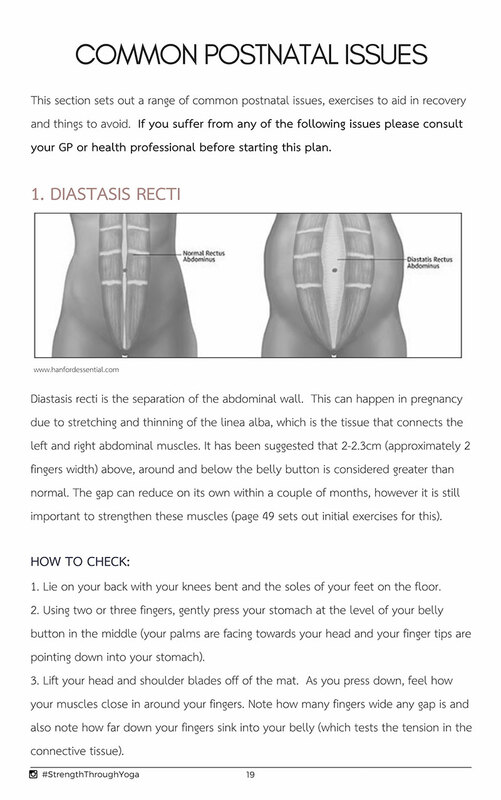 If you take one thing away from this ebook, know that you are not alone and help is out there.